Your front door is one of the first things people notice about your house, so it would make sense that the portal into your home would be subjected to ebbs and flows of fashion and sophistication. Certain classy styles never become passe, but there is also a rotation of new themes and motifs that to look out for. 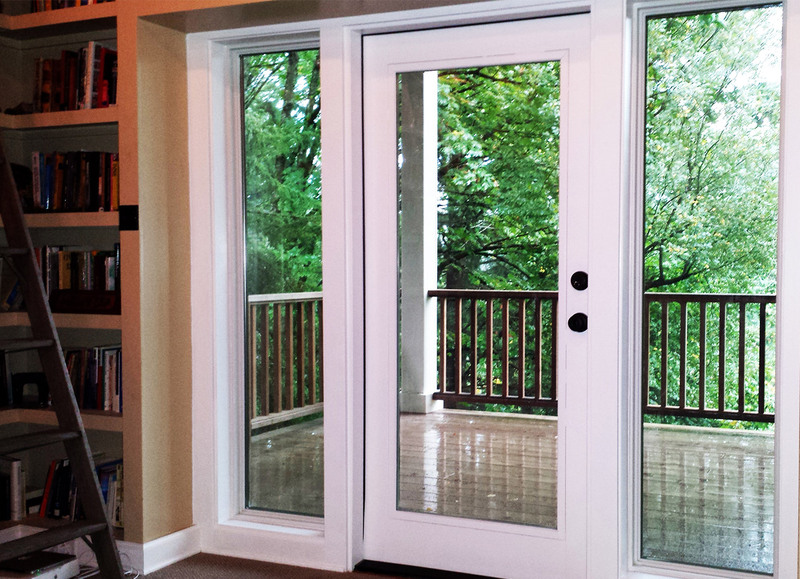 Modern exterior doors in Portland, OR range from simple sliding glass entryways to more elaborate paned pieces of art. The direction your door faces and its exposure to the elements will help you determine whether you want a door that is primarily wood, glass or fiberglass. While many people love the elegance and classic appeal of wood, you may find that a wood door facing the water may not end up being a permanent solution. While wood is beautiful, exposure to high amounts of moisture and rapidly changing temperatures may cause the door to warp or even rot. Double doors with two opening panels, what most people refer to as French Doors, is a trend that never seems to go away. An easy breezy style that feels like you are inviting the outdoors into your living room, many people find that these multi-paned doors are perfect for patio entertaining and blurring the lines between the interior and exterior. Retractable screens also aid in opening up the house while keeping the unwanted aspects of the outdoors at bay. The range and diversity of modern exterior doors in Portland, OR will give you many options to choose from when selecting your permanent entryway solution. Look to a company who has long-standing experience upholding the architectural integrity of local historic homes and has been an active player in Portland for decades.Your best bet in finding the new door that is just right for you is to seek the help of local craftsmen who can share their experience with you.